Not many people realize that Jacques Cousteau’s famous vessel, Calypso, was built in Ballard, Washington. This exhibit highlights the evolution of underwater adventures, with a special focus on the story of Jacques Cousteau. Watch historic footage of octopus wrestling and diving in Puget Sound. See scuba gear from the 50s and 60s. Stand aboard a to-scale model of the Calypso. 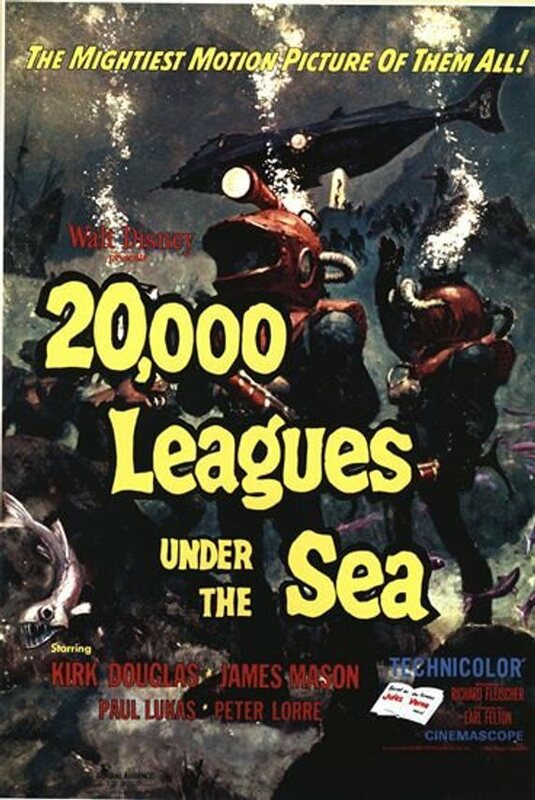 Learn more about the history of scuba diving in this unique adventure into the exploration of underwater worlds. The waters of Commencement Bay were once so polluted that fish mutated. From 1994 to 2006, the City of Tacoma worked with the Environmental Protection Agency (EPA) return environmental stability to Tacoma’s waterfront. $105 million later, over two-million cubic yards of contaminated sentiment had been removed. Learn more about the cleanup initiative that helped bring a decimated ecosystem back to life. Tacoma cleanup crew hard at work. 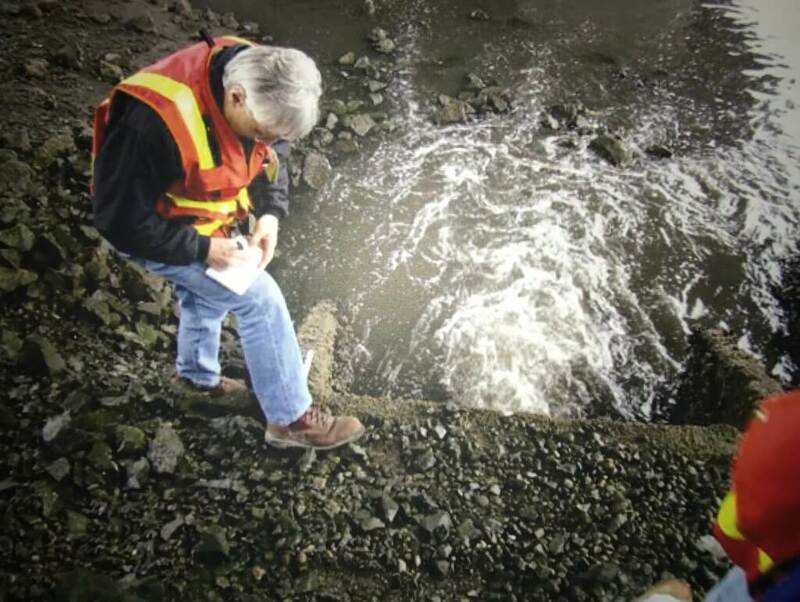 Learn how the waters of Commencement Bay changed from the most hazardous site in the country to the beautiful waterfront of today. Run water through a replica of the “Twin 96ers” to see how water from storm drains is cleaned before entering into the Bay. Enjoy our art installations created by Sherman Elementary School.